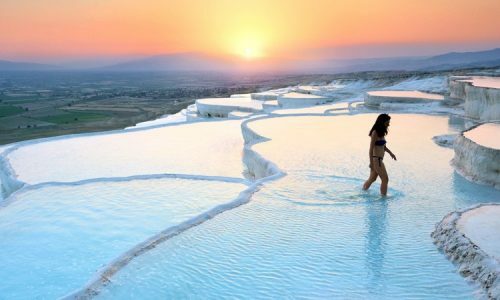 If you book any excursions, airport transfer, rental or water sport services with Marmaris Travel you will get a free Turkish bath. 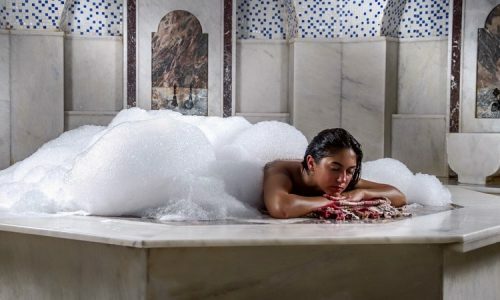 The best way to start or to end your holiday is experiencing our Turkish Bath. Our promotion offer for free Turkish Bath comes with the standard package. The package includes Soap / Towels, Sauna, Scrub Massage, Foam Massage, Full Body Oil Massage (15 mins), Hotel Transfer. 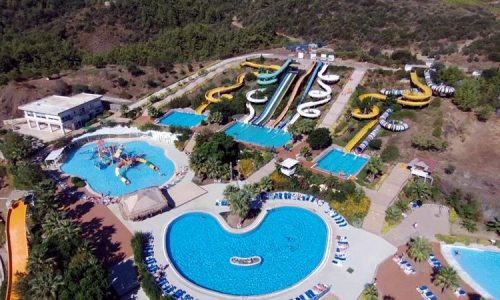 Marmaris Travel is an ‘A’ Class licensed travel agency (an active member of Association of Turkish Travel Agencies) with mandatory insurance, health and safety standards as prescribed by the government. 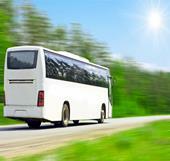 We ensure that all of our tours, vehicles, activities and customers are covered with compulsory insurance. Hence, our customers can enjoy hassle-free tours in great comfort and with full confidence. We guarantee the best prices for all of our high-quality travel services on offer. We neither employ any agents in between nor work as agents for someone else while offering our valued services. 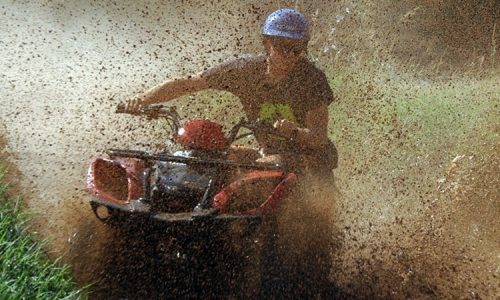 We are directly involved in rendering you all of our excellent Marmaris Excursions & activity services in Marmaris. When you book for our services online, you can be sure of availing the best prices on offer without sacrificing the quality of service. As soon as you finish your online booking, you will receive your voucher via mail. It includes all the information like, (what’s included, what’s excluded, date, time, pick up location, price, don’t forget, dos and don’ts). Its not only voucher but also it’s a great source of information or reminder and a clear contract between us. While you book your Marmaris Excursions online, you don’t need to pay us through your credit card or by money transfer. You are assured of a hassle-free online tour booking as no issues of encryptions or bank commission fees are involved. We are ready with a comfortable and hassle-free excursion package of your choice the instant you arrive here. Our website is packed with precise details about all of the tour packages, tour prices, offers included within and apart from the package. You can check with the details provided online and book from our wide range of attractive tours and exciting activities. 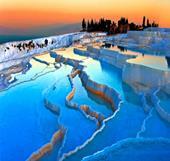 The website provides every detail of the tour itineraries and services we offer to our clients. 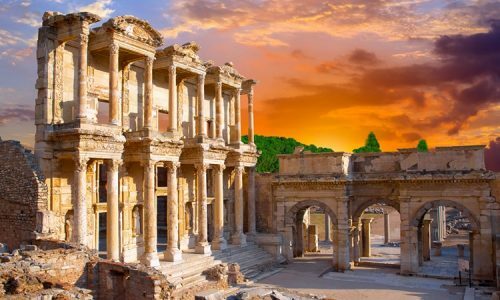 Boasting spectacular landscapes and natural surroundings, crystal clear aegean sea, magnificent sandy beaches, numerous ancient ruins, all the fascinations and hospitality of a resort town, Marmaris has turned out to be the ultimate vacation destination. 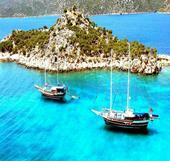 Located at the southwest of Turkey, Marmaris features the hallmarks of a Mediterranean paradise. 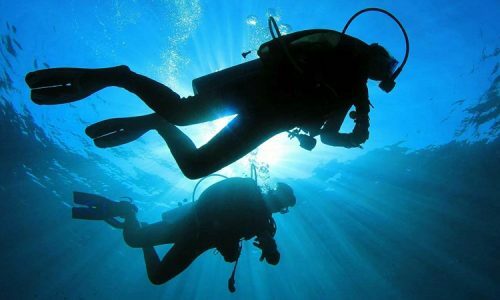 Remarkably, there are plenty of activities and excursions in Marmaris to do. 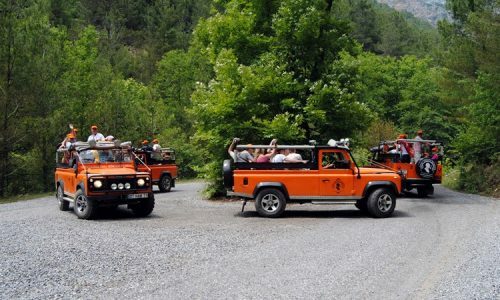 Marmaris excursions are without doubt one of the activities that makes your holiday experience a memorable one. 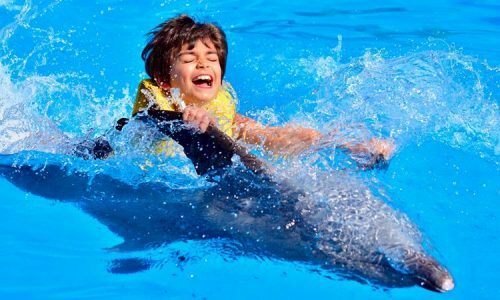 Marmaris Travel offers a wide range of excursions from Marmaris and its environs including the neighboring villages of Icmeler or Turunc. All our excursions include pick up and drop backs to your hotel. 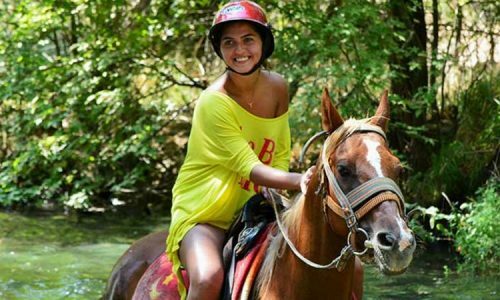 Joining our Marmaris Excursions are the best and perhaps the easiest way to make your holiday experience a memorable one. 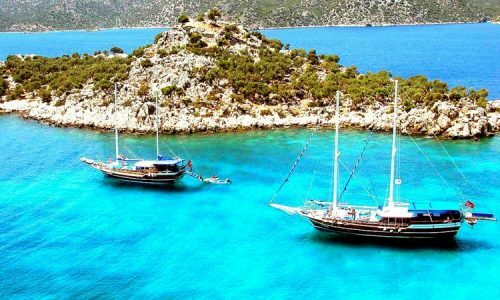 Marmaris Travel offers a wide range of excursions from Marmaris and its environs including the neighboring villages of Icmeler or Turunc. You don’t need to worry about hotel transportation. All our excursions include pick up and drop backs to your hotel. Discovering the beauty of Marmaris with our excursions is a good idea. 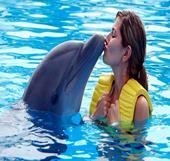 We are no doubt the leading Marmaris Travel Agency offering large variety or excursions and tours from Marmaris. Our experienced team is ready to help you with any question that you have in your mind . 1. Full insurance. Enjoy peace of mind for your travel when you book with us. 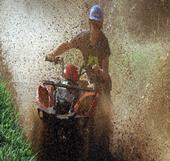 All our excursions and activities are fully insured which is included in our prices. 3. 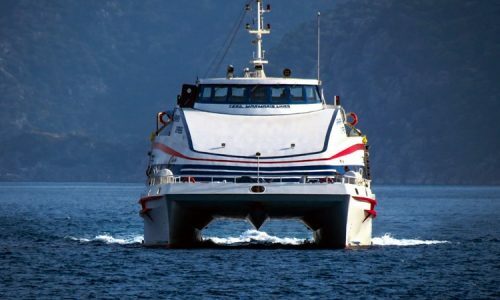 For the fact that we are based in Marmaris and organize most excursions using our own transport, you enjoy fascinating excursions at affordable prices. 4. There are no hidden charges. All prices are clearly stated. 6. 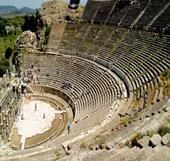 Amazing daily tours, trips, and excursions from Marmaris. You will never get bored with so many Marmaris daily trips, excursions and walking tours to choose from. 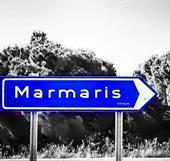 Please make your choice from the list of Marmaris excursion on our page. Leave your vacation planning to us and you will never be disappointed! 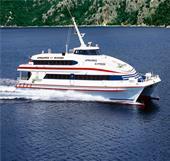 It’s now easier for you to find the best excursions for you and your beloved ones.